A reusable veggie bag made from 100% hemp. 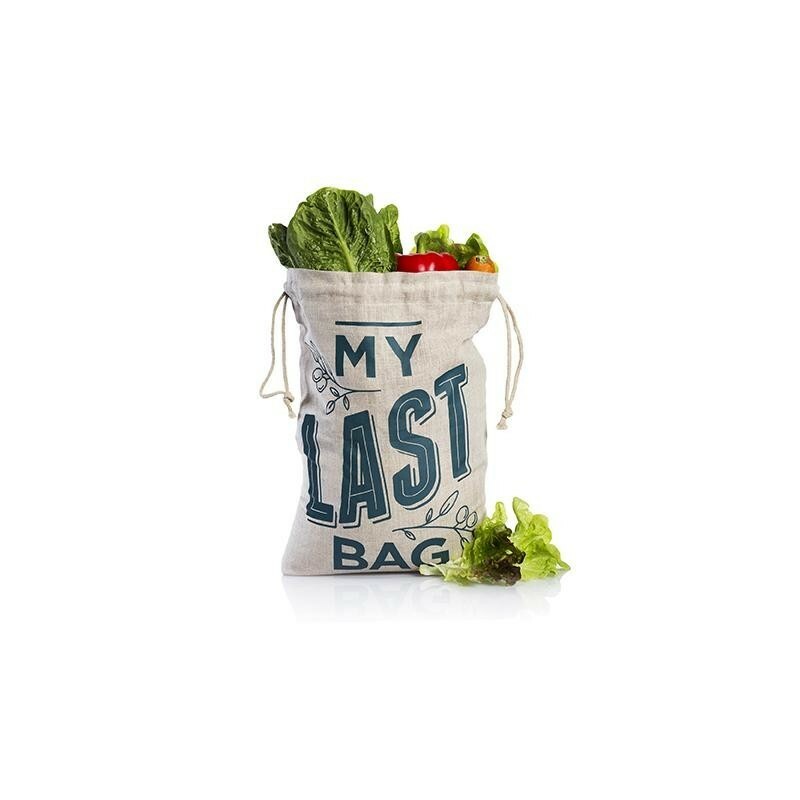 Fill the bag with your favourite veggies at the shop, then bring them home and dampen the bag before storing it in the fridge, ensuring that your produce stays fresher for longer. Shop and store in the one bag, eliminating waste. Made from unbleached and undyed hemp. Designed locally in Byron Bay. Tare weight is printed on the bag, making checkout easier. Food safe, BPA and plastic free. Wash in cold water before first use. After you get your produce home, dampen the bag and store in the fridge. This will keep the food fresher and crispier for longer. 30 (W) x 40 (L) cm. 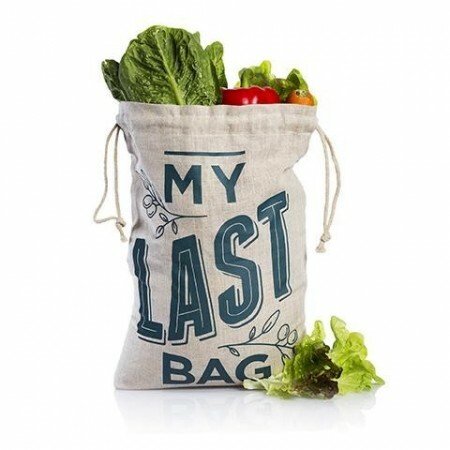 Browse our other reusable produce bags. 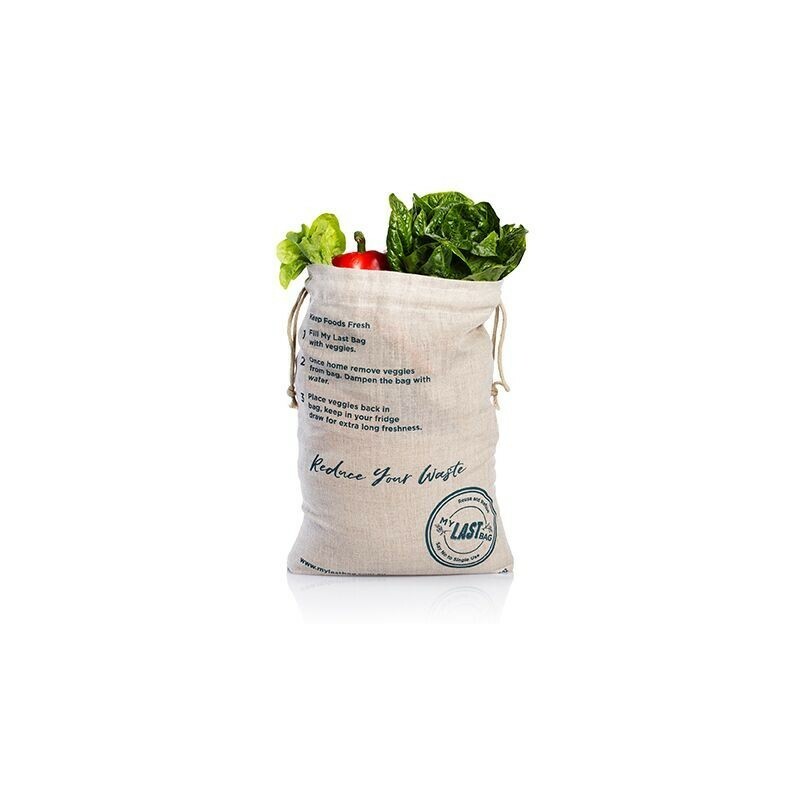 Thicker than other produce bags, great for carrying or storing fruit and veg.